← Investec Women’s Premier League 2013/14: Preview Part One. 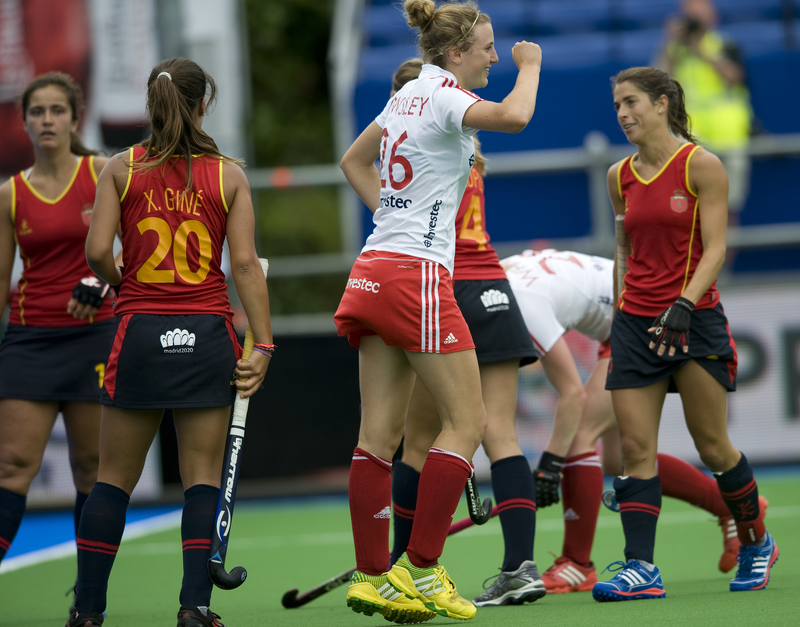 Investec Women’s Premier League 2013/14: Preview Part Two. The Top of the D has already previewed the chances of last year’s top five sides in the Investec Women’s Premier League, here. Now it is the turn of the rest of the division, including newly-promoted Beeston. Clifton enjoyed another solid season in 2012/13, finishing seven points behind Bowdon Hightown and well clear of the relegation places. They scored 43 goals, a decent total only bettered by the top sides; however their problem appeared to be keeping them out, too. They conceded as many as they scored and ended up with a goal difference of zero. Never more was Clifton’s season summed up than the game against Reading in March, where they lost 5-4 to a last-gasp Emma Thomas penalty stroke. No problems finding the net against one of the best sides in the league, but some issues at the other end. That being said, what I like about Clifton is that they are a good team unit. They may not have the so-called household names that other sides can boast, but Clifton work well as a team and have consistently exceeded expectations and performed at the highest level. They have only lost one player this season and have brought in another four, so this may be the year they kick on and threaten the play off places. It doesn’t take a genius to work out that if you score goals, you always have a chance. Clifton have two players in the ranks who have consistently found the net over the last couple of seasons, Zoe Leach and Els Mansell. Mansell struck eight league goals last year and 12 the year before that and at just 22 years of age, it looks like the young striker will be troubling defences for some time yet. Leach, her partner in crime has also been consistent averaging 1.25 goals a game over the last two seasons. Clifton will need their goals if they are to have a successful campaign. Sutton, like Bowdon Hightown and Clifton seem to have developed a knack of taking points from the sides around them but not doing quite as well against the top four. This has allowed them a fairly comfortable time in the league of late, finishing 7th but a full 12 points clear of 8th placed University of Birmingham. The Pinks enjoyed a good run in the cup, reaching the semi-finals where they lost to Clifton and they of course reached the finals of the indoor where they were edged out by a Helen Richardson-inspired Reading. Emma McCabe looks to be a good signing from Olton and Becky Batsford is maturing into a fine goalkeeper. They also have the goals of Jane Sixsmith (14 league goals last season) to give them a chance of moving up the ladder. Sutton have proved that they are capable of rising to the big occasion but it would be good to see them start to take points off the bigger teams and climb their way up the league. Comfortable is all well and good, but I’d love to see them striving for the play-offs. Player to Watch: Jane Sixsmith. Jasper just keeps on scoring goals. Like Tina Cullen at Bowdon, Sixsmith has been banging them in for years now, and shows no signs of letting up. Sixsmith has 51 goals in the last four seasons and with top scorer Vicky Woolford likely to be absent for much of the season, the 46-year-old’s strikes take on an even greater significance. 2012/13 was always going to be a tough season for Birmingham. Having lost Sarah Page, Sarah Haycroft and Susie Gilbert to Surbiton and Reading respectively their side was somewhat depleted. It showed as they scrambled their way to eighth place, just ahead on goal difference of Olton and West Warwicks who went into the relegation play offs. It will be interesting to see how their summer transfer business pans out. The loss of the experienced Maggs Rees in goal is a big one, but some of the players joining the students give cause for great optimism. Hannah Martin is an exciting talent with England Youth Honours, whilst Jenny Mashford has made the move from Olton and looks to be a handy addition. Without doubt, however the real eye-catching signing is that of teen sensation Lily Owsley, who has the skills and ability to make a real difference for UoB this season. 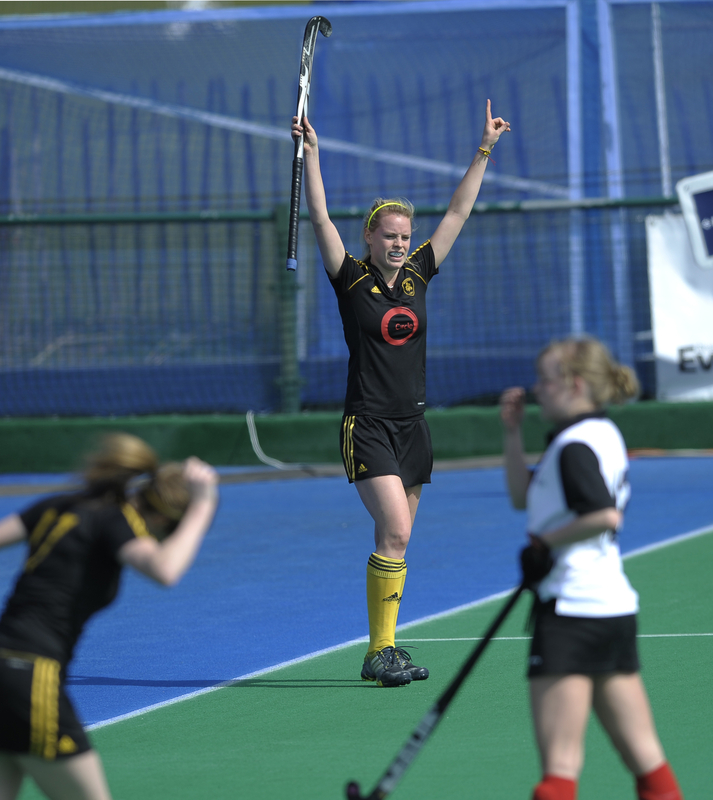 Liz George, top scorer for the past two seasons is also still around and will relish the influx of new talent. It may take the Students a little time to gel, but they might just be strong enough to pull away from the wrong end of the table this time out. Player to Watch: Lily Owsley. The former Bristol Firebrands starlet made her international debut in the summer and has turned heads with her fantastic close control, direct running and her eye for goal. Owsley has the potential to add some much needed flair to the UoB side who only mustered 26 goals in the league last season. She said in her interview with TTOTD that Susie Gilbert helped her to revise for her A-Levels. Perhaps the Students’ former player has done them a huge favour in helping the talented teenager to gain her place at university! Olton have been circling the drain somewhat in recent years, staying in the top flight by virtue of the playoffs in two of the last three seasons. Last season they edged out Buckingham for the remaining place in the Premier League by goal difference, finishing behind Beeston who were promoted. Olton are not short of experience in their line-up with Mandy Gatherer, Lucilla Wright and Kerry Thompson-Moore all having been there and done it. However, their lack of firepower saw them struggle for goals with Gatherer and the now departed Emma Mccabe the top scorers with five each. The signing of Amanda Ferebee from relegated Slough gives them a talented and experienced goalkeeper, who you would expect to be called upon a great deal this season. Olton will need to pick up points from the teams around them in the league and hope they can spring some surprise results against the bigger teams in the league too. With rivals the University of Birmingham strengthening their squad, maybe Olton will have to pull off another great escape in the playoffs come the season’s end. Amanda Ferebee. I have been impressed time and again by what I have seen from the veteran goalkeeper whenever I have seen her play. Despite keeping goal for a struggling Slough side, Ferebee turned in a series of brave and skilful displays that often kept the score respectable for the relegated side. With Olton struggling at the wrong end of the table for the past few seasons, it may be a case of more of the same from the 39-year-old stopper. Having watched their men’s side sweep all before them last season, it is now time for the Bees’ ladies to take the stage. With a young and ambitious coach in place in Gareth Tyler, these are exciting times at Highfields. Beeston won the North Conference by six points and then promptly topped the promotion playoffs to take their place in the top flight. An impressive effort considering they had suffered the heartache of just missing out in the same playoffs twelve months earlier. The departure of Hollie Webb to Surbiton will be keenly felt, however Ellie Watton, a member of the central programme is still in the squad, and they appear to have recruited well with three coming from Loughborough Students, including rising star Suzy Petty who has impressed at England Youth level. Beeston scored plenty of goals last season with 78 in just 18 games, 32 goals more than second placed University of Durham managed. With Sophie Robinson in blistering form, scoring 29 in all competitions and Hannah Wraith bagging 14 goals of her own, there is plenty of firepower in the side. The question is, can this young side adapt to the step up in quality and continue to score goals in the top division? We shall soon see. Player to Watch: Sophie Robinson. As I’ve already said, goals win you games and for a newly-promoted side, having an out-and-out goalscorer is crucial to their hopes of making a good impression on the Premier Division. Robinson’s 29 goals last season accounted for almost 38% of her team’s goals. Unquestionably she will find chances harder to come by this season, but with good ability at penalty corners (eight of her goals came from set pieces) and the ability to score the chances she has, Robinson will be a key figure in the Bees’ season. 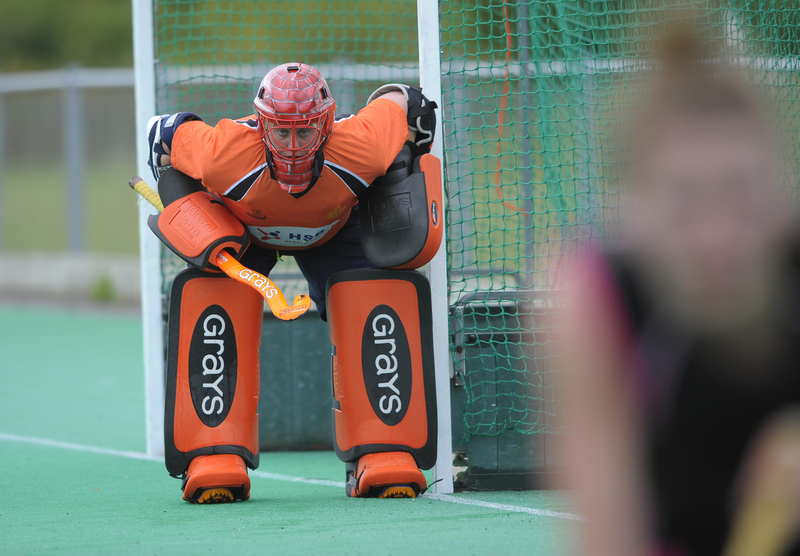 That takes care of what promises to be an intriguing season in the Investec Women’s Premier Division. With a high number of players moving clubs, it will be interesting to see which sides gel the quickest and hit the ground running. The Top of the D will preview the NOW: Pensions Men’s Premier Division later this week. All photos courtesy of Ady Kerry.